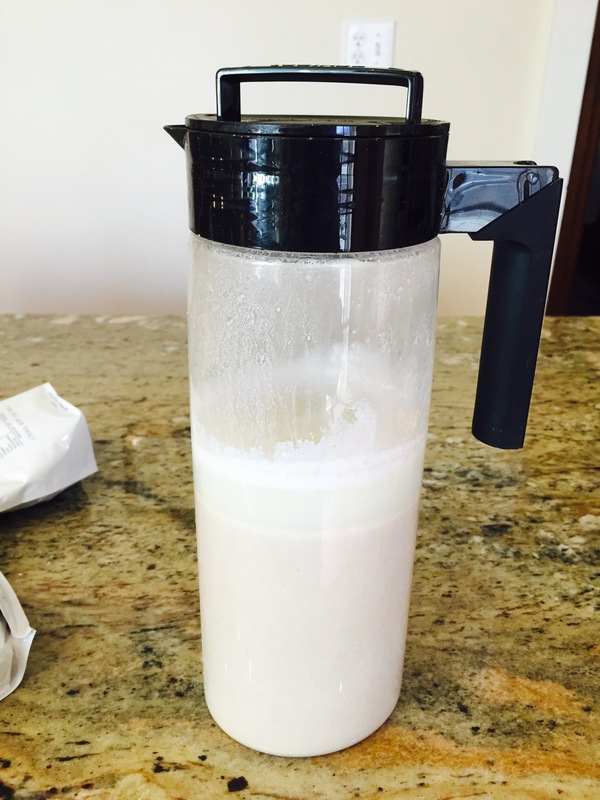 I tried a Soylent only diet. Here’s how it went. Last year, one of our good friends, Saad, visited us in Philadelphia. 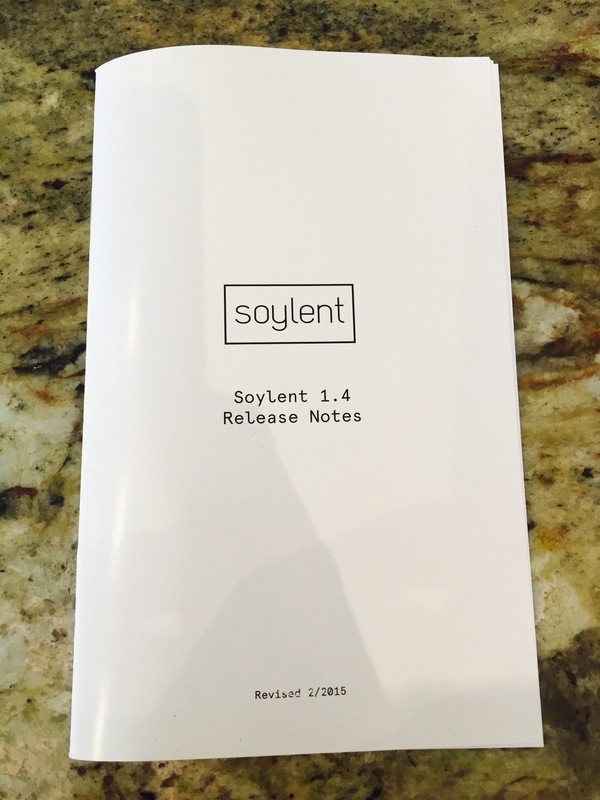 Saad is an engineer at Palantir and told me about Soylent. 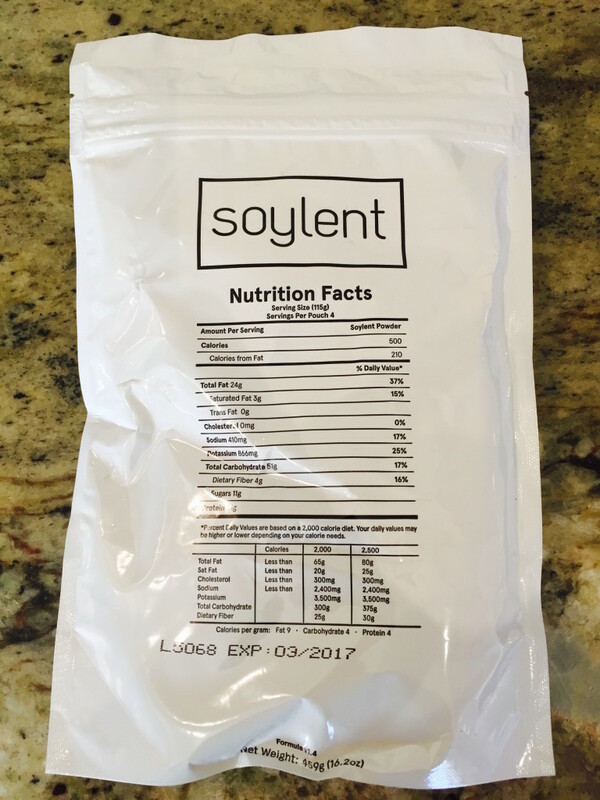 I had seen ads for it Soylent on the Internet but hadn’t gotten up the courage to try. 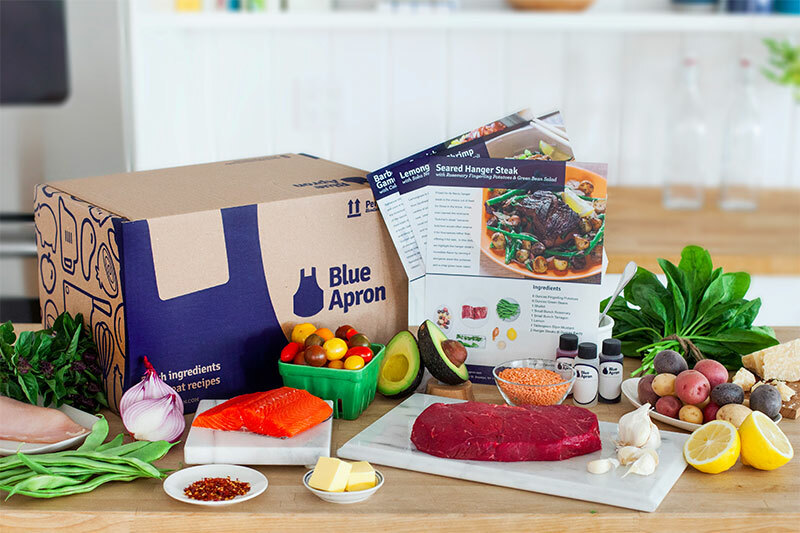 After all, I’m a huge fan of food, a la my affinity for Blue Apron. He said I had to try it as it would save me time. He further emphasized that if I was throwing away calories in the afternoon I might as well save some time and get a “balanced” meal while I was at it. This last point rang true, I’ll sometimes eat just a Probar or perhaps a sandwich from a local food cart. I was skeptical at first. But I decided to take the plunge. 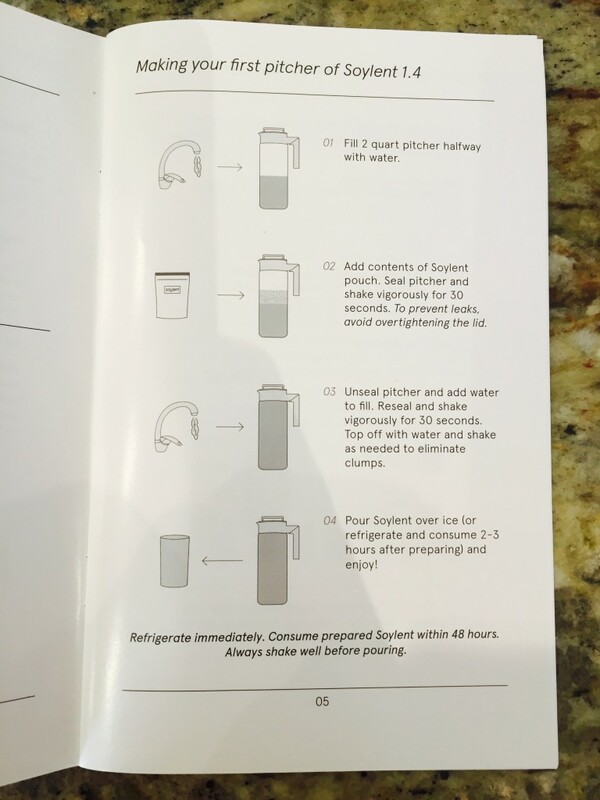 I asked Saad to order me a box and a mixing pitcher (at that time, Soylent was 5-6 weeks backordered for new customers and it was easier to get it through someone who is already a subscriber). So how did it go? 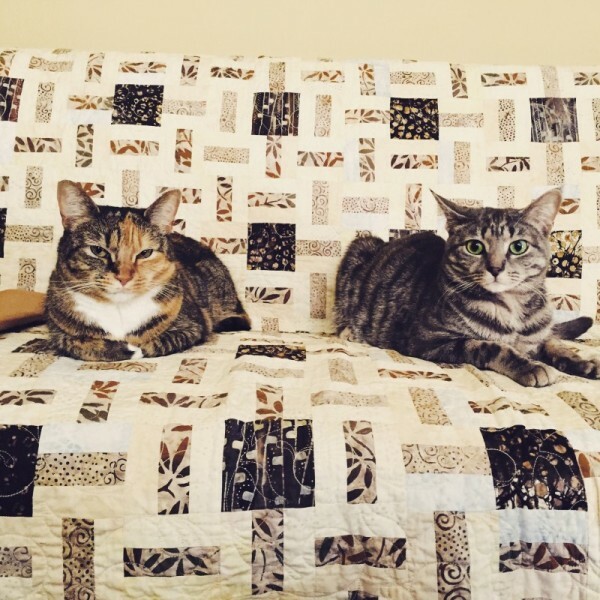 Up front– I’m a big fan of tasty food. Sushi. Sashimi. Empanadas. A nice giant hoagie. Cobb salad. Shrimp and grits. You name it– I’ve probably eaten it and loved it (e.g., zebra, alligator, frog legs, quail eggs, bison, chicken feet, pig ear’s). 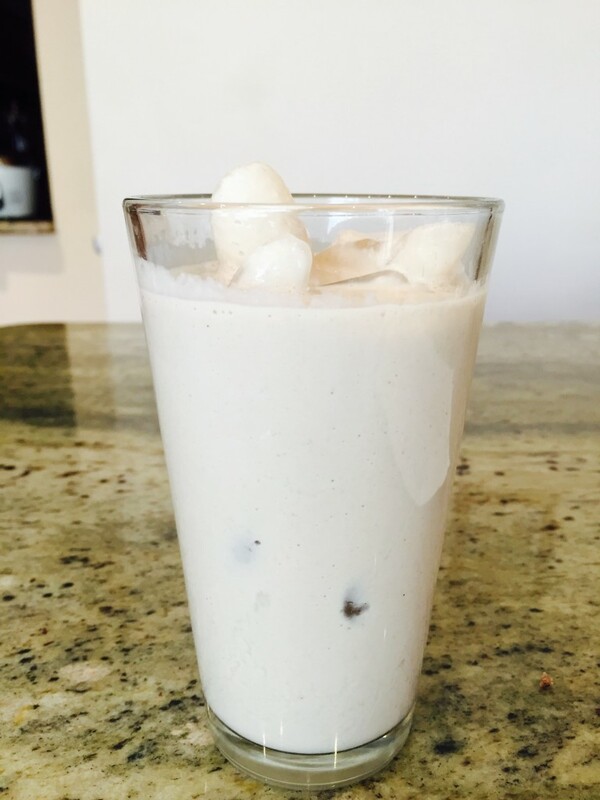 My biggest fear of going “on Soylent” was that I was going to miss food. 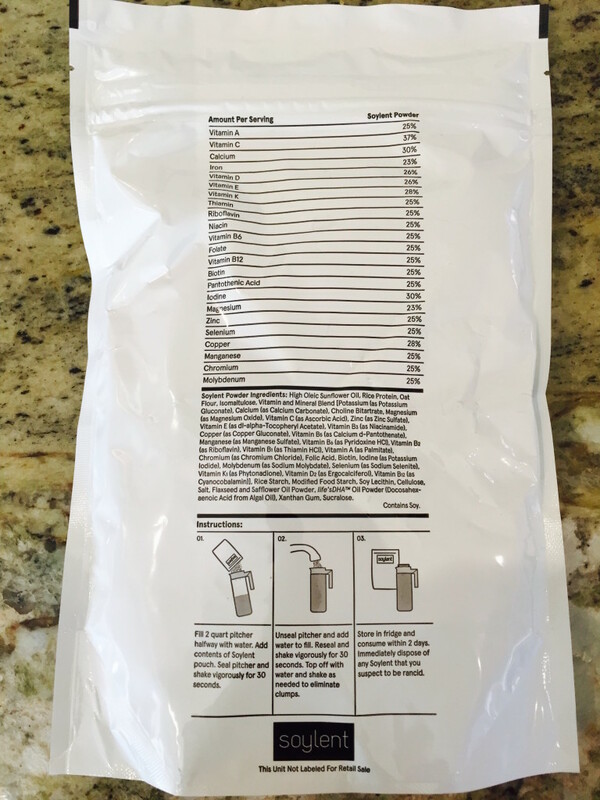 The first thing I noticed when I opened the box of Soylent was just how much powder came with it. I felt like I was about to start bulking up for a weight-lifting competition. I carefully followed the instructions for pouring the bag of Soylent into the pitcher and then followed through on adding water, mixing, adding more water, mixing again, and then chilling it. 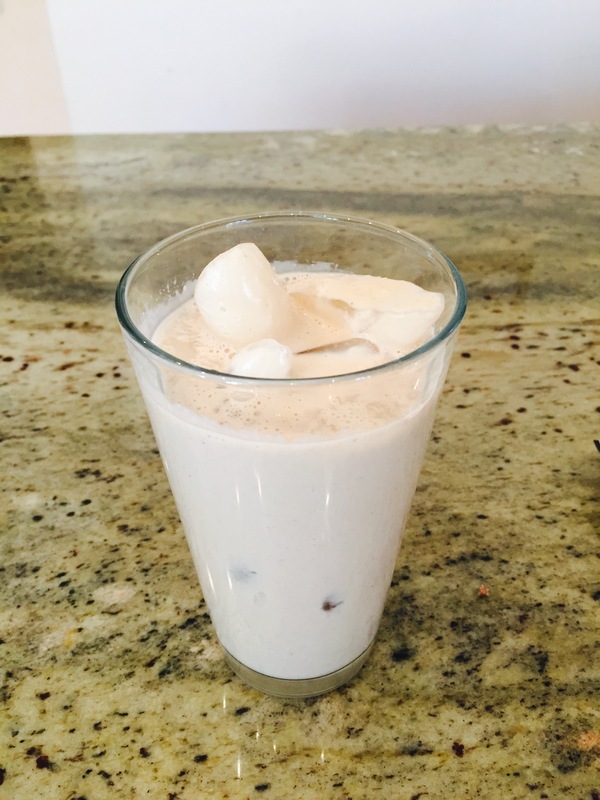 I made the mistake of trying version 1.4 without chilling it (it tasted terrible). Chilled, it tasted something akin to chalky soy milk. Not terrible, but could be sweeter. 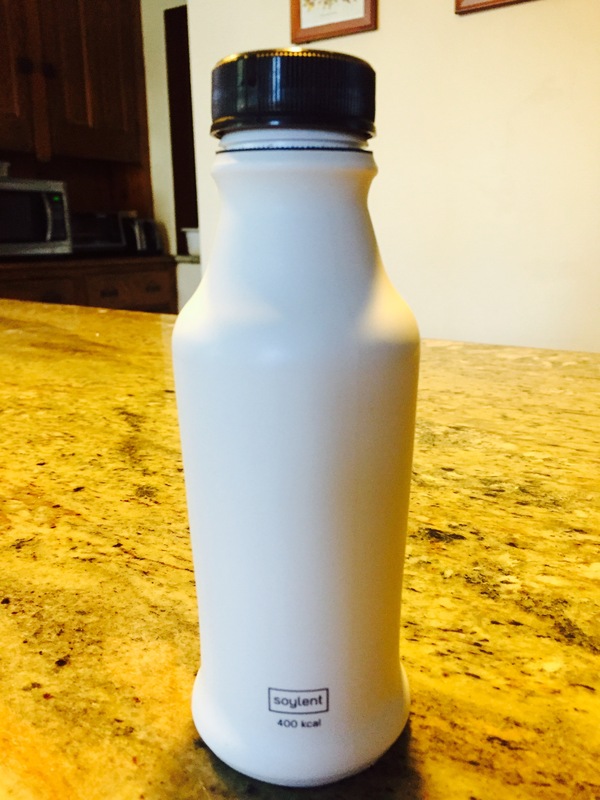 At the time, I had no idea that there’s an entire community devoted to adding things to Soylent to make it more palatable. I mixed an entire pitcher at the first go. One pitcher is the equivalent of a day’s meal. 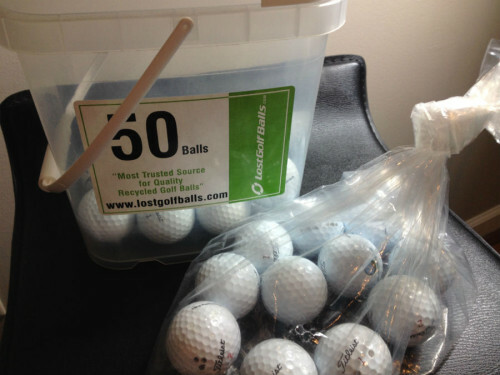 I received two week’s worth in the initial shipment which felt like a lot. After drinking it unchilled, I wondered if I would be able to make it through it all. The worst part was cleaning the pitcher. The second worst part was that once mixed, there’s really no way of storing the mix for the long haul– you have to pretty much drink it immediately. You’re instructed that after 48 hours of mixing, you’re supposed to throw it out. That’s a pretty massive waste if you don’t commit to drinking the entire pitcher. And mixing felt like a huge chore too– enough so that you’ll want to pre-mix a large batch. Now I know what you’re thinking. This is crazy. Why would I give up food for this beefed up Ensure drink (that doesn’t come pre-mixed)? Well I’m always trying to become more productive and efficient and I thought this was a good way of cutting out the unnecessary component of calorie ingestion on days that I wasn’t going to be eating anything particularly appetizing or new. First I committed to eating it for the entire day. At first, I felt full enough after breakfast. OK, I can make it I told myself. After the second meal, I really felt like I was pushing it. For the last meal of the day, it really felt laborious– perhaps I should’ve eased into it. I tried this for three days straight– no solid food. I felt ok actually, but I did really miss eating and chewing. You don’t know what you’ll miss until you actually leave it out of your life. As of today I still have three days worth of Soylent 14 mix left. I occasionally rotate onto it but I felt like the time savings weren’t worth the empty stomach feelings. 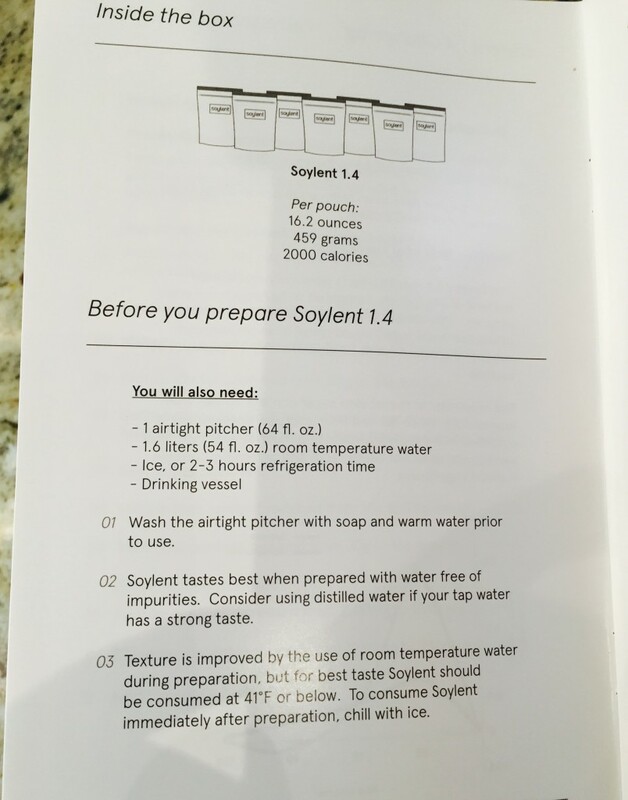 A few weeks ago I saw some advertisements for Soylent 2.0. I thought– maybe I can try that? 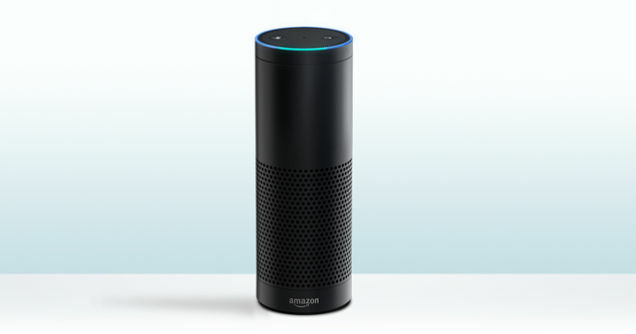 The 2.0 version comes premixed and lasts for more than a year. Great. Solves the problem of mixing a large batch and then having to throw out half the pitcher because you didn’t eat half of it. The other problem it solved was portability. But what about taste? 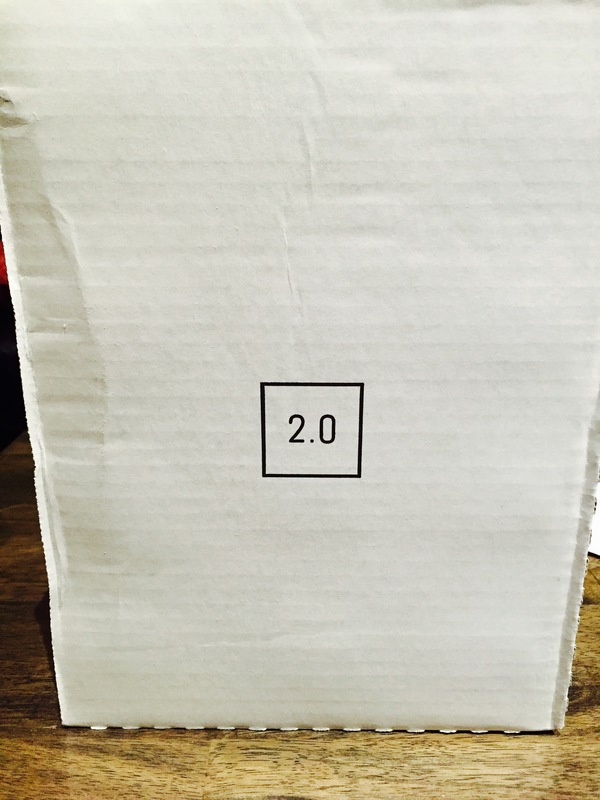 2.0 is noticeably sweeter and has a better aftertaste. I’m not exactly sure what changed about the formula but I’m much more sold on this version than 1.4. I got a case of 12 and ran an experiment where I only ate 2.0 for an entire day (3 bottles). It went well actually. I still did feel a bit hungry at the end of the day but energy-wise I felt fine and the taste wasn’t terrible (close to soy milk). So there you have it. In my quest to save a little bit time, I got rid of food from my life. But I certainly welcomed it back with open arms. I’ll continue to use Soylent but only sparingly– and not in the extremes like trying to subsist on it for an entire week. How about others out there? Have you tried it? Do you like it? Leave comments below! 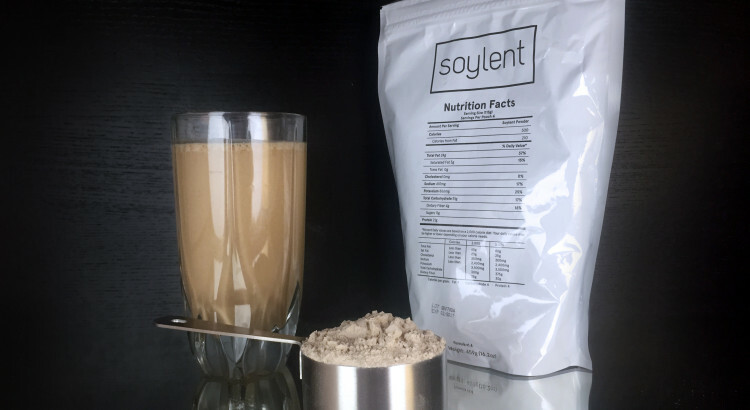 I don’t think I would ever try Soylent due to it’s ingredients. How to save time by… brushing your teeth?